We have compiled a list of what we determined to be the best online Master’s degree programs in Autism. To be included in our list, schools needed to be accredited and offer an advanced degree program directly related to helping students or individuals with autism. Programs needed to have almost all of their coursework offered online. We used College Navigator as our source of schools offering degrees in this area and then awarded points based on each school’s graduate tuition rate, undergraduate acceptance and graduation rates, and student-faculty ratio as reported on the College Navigator’s website. Some schools did not have data for each ranked area (those that did not admit undergraduates for the time period used by the report, for example). These schools were given a score of 0 for that area, but were still included in the list as long as they met inclusion criteria. After all points were tallied, the schools were ranked from high to low based on total points. In the case of a tie, the school’s tuition rate determined its placement on our list. National University offers an online Master’s degree in Teaching with a specialization in Autism. Students complete four specific courses related to autism as part of the degree to complete this specialization. Courses include an Intro to Students with Autism Spectrum, and Collaboration and Parents and Families. This 72 credit hour program includes 12 core courses and a capstone project. The program aligns with the Education Specialist Authorizations and Standards of the California Commission on Teacher Credentialing. 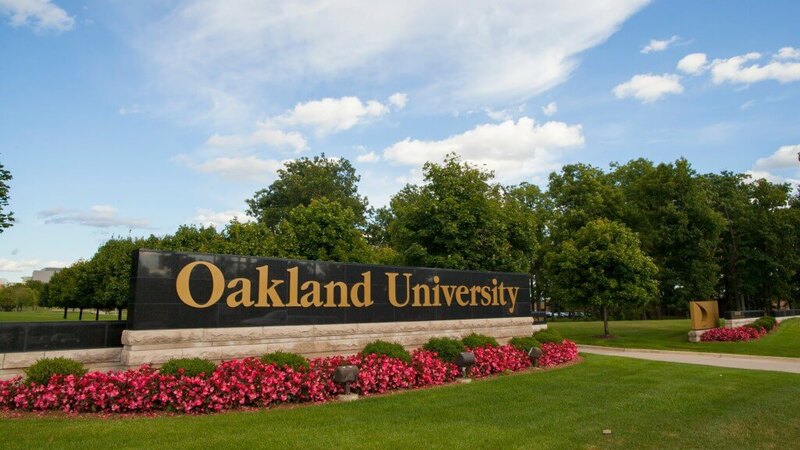 Oakland University offers an online Master of Special Education with an autism concentration that includes an optional supervised practicum. This 44 credit hour program includes 25 credit hours of core requirements and 15 credit hours in the autism concentration. The program places emphasis on learning, instruction, and development to all graduates to assist those with autism to reach their full potential. Courses include Behavioral and Social Issues in Students with Autism Spectrum Disorder, Communication and Language Issues in Autism Spectrum Disorder, and Educational Procedures for Students with ASD. 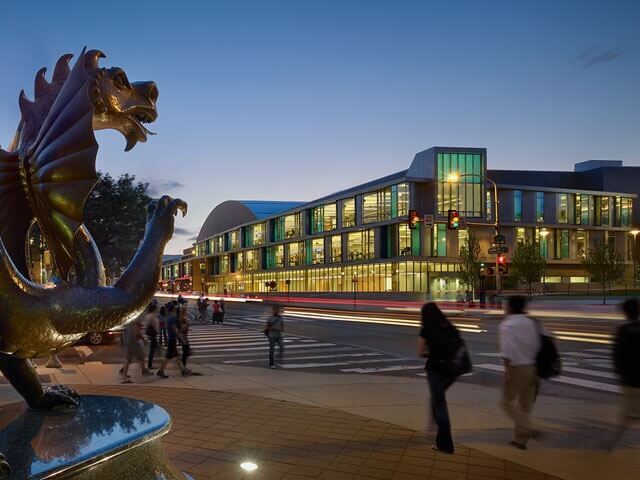 Drexel University offers an online Master’s in Special Education focused on autism that can be completed in 21 months of study. Students work through 10 week quarters as they complete field experiences and coursework. This 49.5 credit hour program includes 31.5 credits of core coursework, 12 credits in the autism concentration, and six credits in research. Courses cover behavior and sensory support, communication, and characteristics of those with autism. Students create a professional e-portfolio at the conclusion of the program to showcase their skills and knowledge. 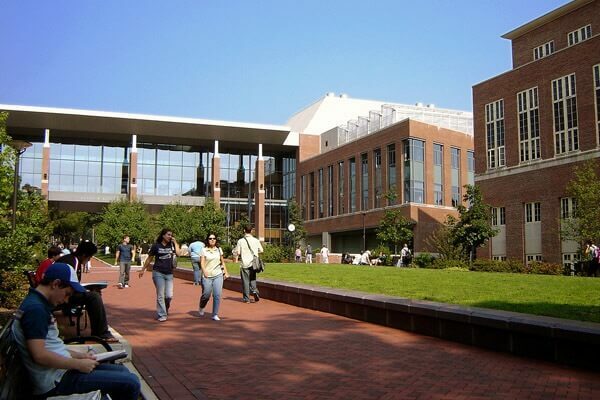 Penn State World Campus offers an online Master’s in Special Education degree with an autism emphasis that can be completed in two years of study. This 32 credit hour program is ideal for behavior specialists, social workers, or therapists. Students complete six credit hours of core courses and 23-24 credit hours of autism related coursework. Courses cover applied behavior analysis, communication, assessment, and current issues in special education. Students complete a capstone project in their final semester. 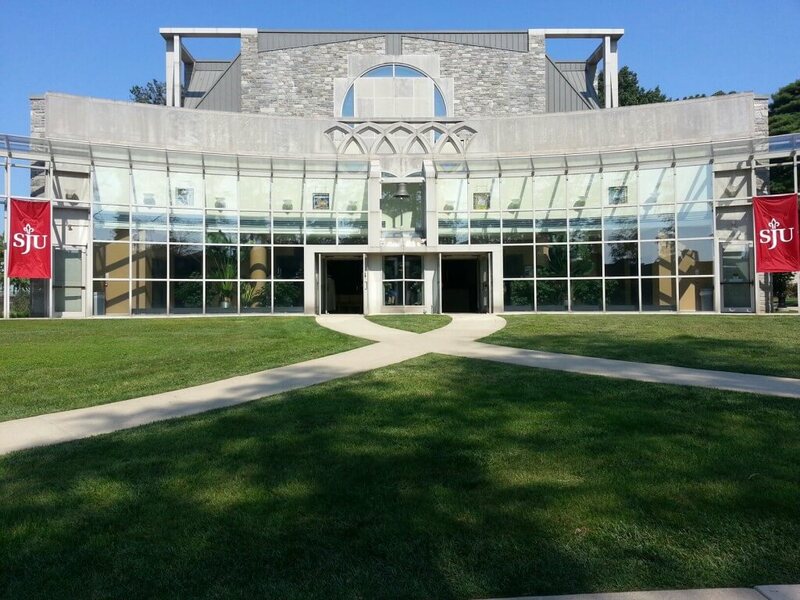 Saint Joseph’s University offers a Special Education degree online with an Autism Spectrum Disorder Endorsement. This endorsement requires four courses as part of the Master’s degree program with a focus on skill development and behavior modification. This 48 credit hour program includes courses covering areas such as augmentative and alternative communication, applied behavior analysis, and behavior management approaches. This endorsement is recognized by the Pennsylvania Department of Education. 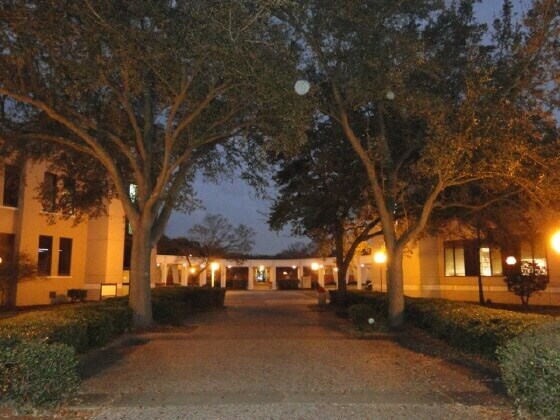 Lamar University offers an online Special Education Autism degree that can be completed in approximately 18 months. This 36 credit hour program is comprised of core coursework and 12 credit hours of coursework specifically related to autism. Courses cover a variety of areas including behavior assessment and data analysis. Students benefit from multiple start dates so they can begin the program when it is most convenient. All courses meet the requirements set forth by the Council for Exceptional Children. 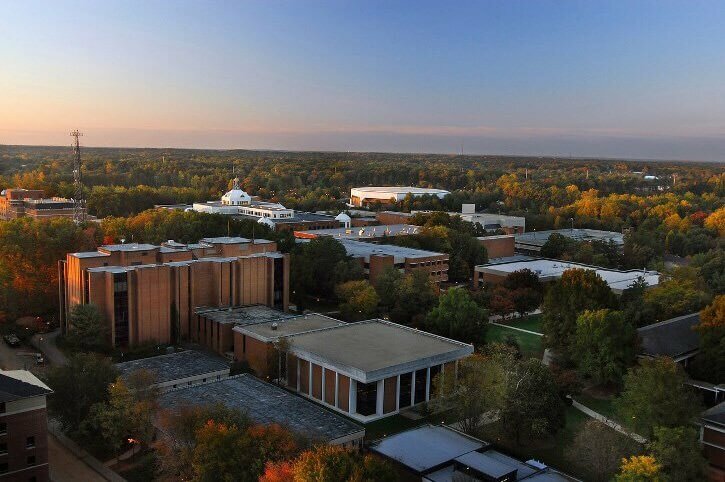 Missouri Western State University offers a unique two to three year online Master’s in Assessment with a focus on Autism Spectrum Disorder. This 33 credit hour program offers courses such as Assessment and Planning for Students with ASD, Classroom Programming for Students with ASD, and Behavior Intervention for Students with ASD. MWSU offers multiple start dates for this program. The program is designed for educators, administrators, and therapists. The University of Texas of the Permian Basin offers an online Master’s in Special Education focused on Autism and Developmental Disabilities in Early Childhood. This program is designed especially for K-12 educators and includes two practicum experiences. This 36 credit hour program offers three core courses and seven autism courses including the Young Exceptional Learner, Methods for Teaching Exceptional Learners, and Development of the Whole Child. The University of Louisville offers an online Master’s in Special Education (Autism and Applied Behavior Analysis) that combines knowledge of autism with the behavior approaches of applied behavior analysis. This 36 credit hour program includes courses specifically related to autism such as strategies and techniques, behavior consultation, and support students with Asperger’s. A practicum experience is required as part of this program. 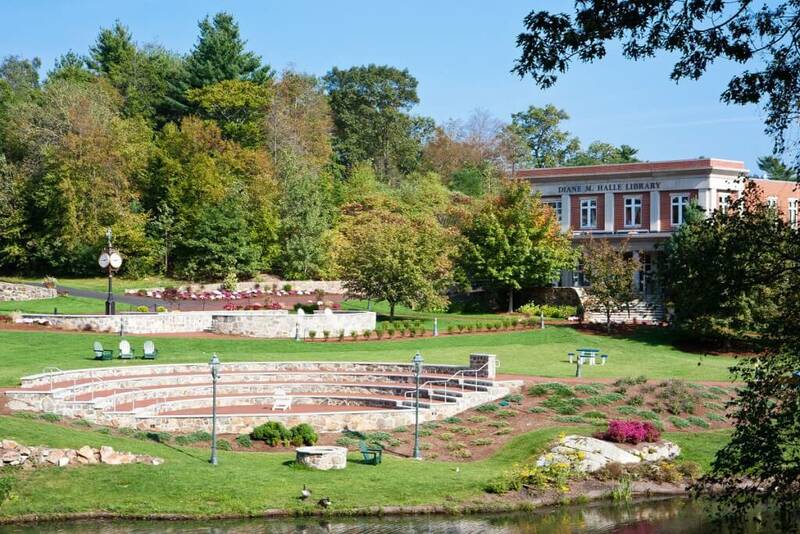 Endicott College offers an online Master’s in Autism and Applied Behavior Analysis. This program combines benefits of both majors, allowing students to learn about autism and how to apply ABA strategies. This program offers six courses in ABA that fulfill the educational requirements to sit for the Behavioral Analyst Certification Board. Additional coursework covers topics related specifically to autism, collaboration, goal development, evaluation, and communication. A thesis is required as part of this program. 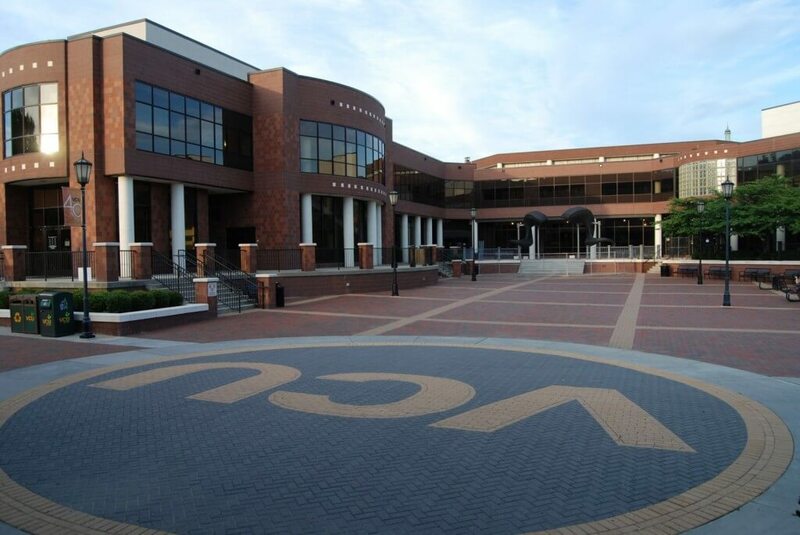 Virginia Commonwealth University offers an online Master’s in Special Education focused on severe disabilities including autism. This 46 credit hour program offers coursework in classroom management, transition strategies, and collaboration. Students benefit from externship opportunities to gain hands on experience throughout the program. There are three start dates during the year that students can choose from. This program is focused on person centered planning, and trans-disciplinary team work. Prior to graduation, students submit a final portfolio as their capstone project. The 36 credit hour online Master’s in Special Education with an endorsement in Autism through Florida International University can be completed in as little as 12 months of study. Students can begin the program in either the fall or the summer semester. Students complete six-eight week terms and can move through the program taking two courses at a time (12 courses total). Courses cover subject areas such as positive behavior support, assistive technology, and assessment. Students who successfully complete this program graduate with an Autism endorsement. 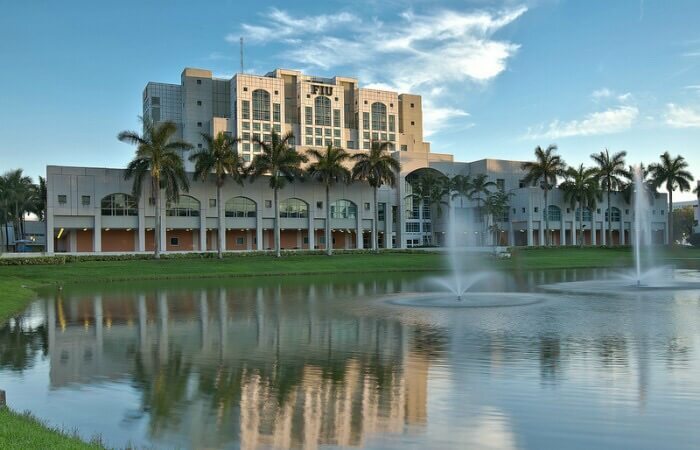 The University of South Florida offers a an online Master’s degree in Autism Spectrum Disorder and Severe Intellectual Disabilities through a unique cohort based program. This program starts each spring and teaches students how to work with both students and families affected by ASD. Courses cover positive behavior supports, collaboration, transitions, and curriculum and assessment. This 36 credit hour program includes a practicum experience to demonstrate and master skills learned through the program. 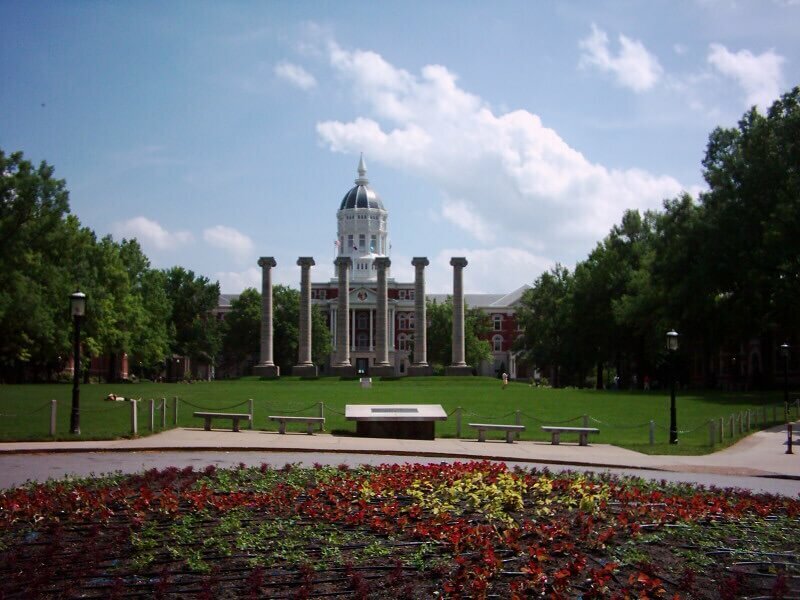 The University of Missouri offers an online Master’s in Special Education with an emphasis in Autism than can be completed in 30 credit hours of study. Students are prepared to work with children and youth with autism, high functioning autism, and Asperger’s. The degree program is designed for educators, health care professionals, and therapists who work with this student population. This program offers 21 credit hours of coursework specifically related to children and youth with autism so that graduates have a well-rounded educational experience and are prepared for the workforce. This program includes a comprehensive examination. Slippery Rock University offers an online Special Education Master’s in Autism that can be completed in one year of study. The curriculum is flexible to meet the needs of educators and other professionals working with students on the autism spectrum. This 36 credit hour program allows students to choose from a clinical practicum or a thesis depending on the student’s professional goals. Coursework includes Language and Literacy for Students with Disabilities, Instructional Strategies, and Assessment and Evaluation. 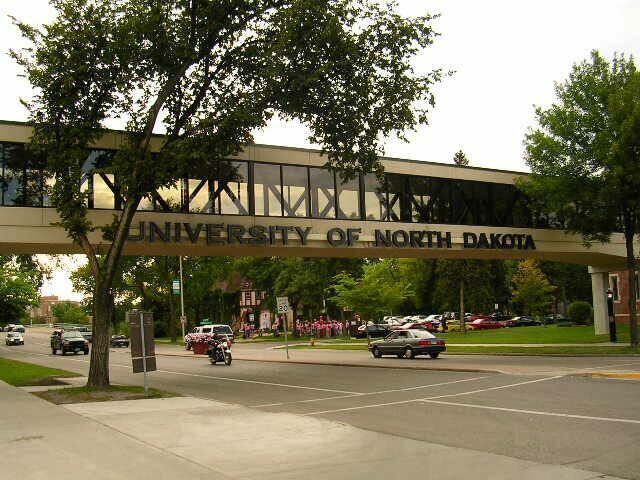 The Master’s in Special Education online with a specialization in autism from the University of North Dakota is a 32 credit hour program with classes offered asynchronously. Students can complete the program in approximately 18 months. With three start dates spread throughout the year, students can begin the program when it is most convenient. Online students have access to online tutoring, the library, tech support and online advisement services. 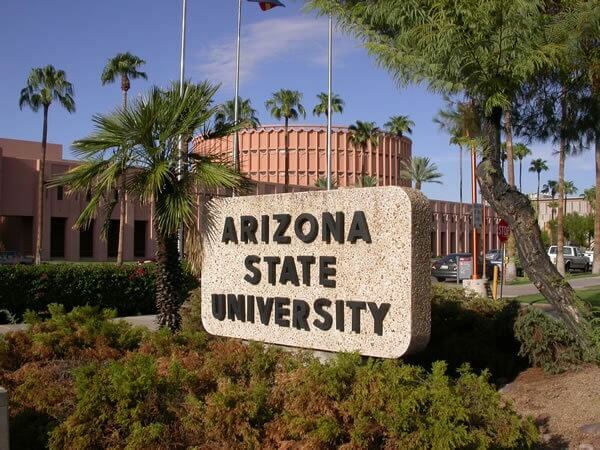 Thebestschools.org has ranked this program as one of the Top 30 Best Online Master in Special Education Degree Programs. 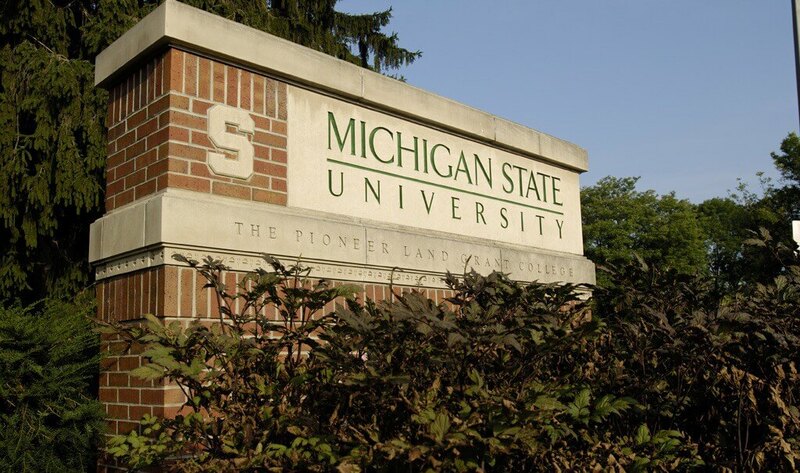 Michigan State University offers an online Special Education Masters with an endorsement in Autism Spectrum Disorder. Students are prepared to work with individuals with autism in a K-12 setting. The program teaches evidence based practices that are based on solid research. The program is 30-36 credit hours depending on undergraduate coursework and can be completed in two years. Coursework covers assessment and intervention, advanced topics in autism, and technology and literacy for students with disabilities. 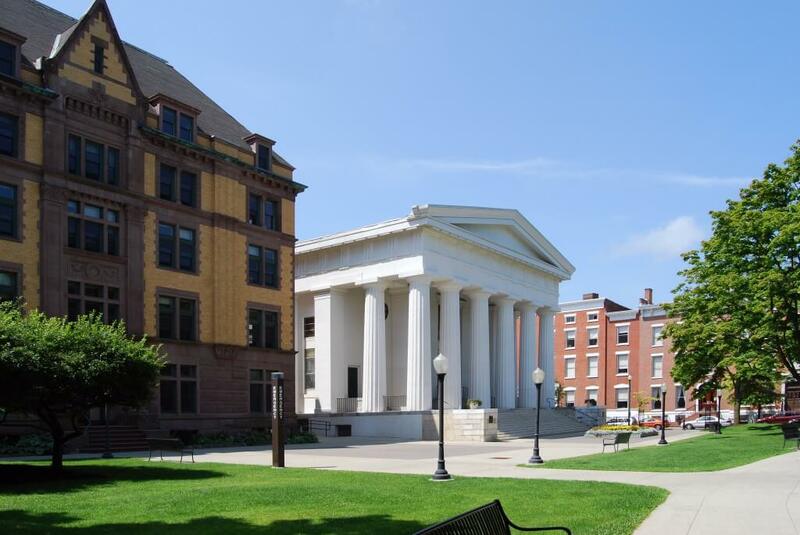 The Sage Colleges offers a unique online Master’s degree that combines an education in Autism Spectrum Disorders and Applied Behavior Analysis. Students can fulfill the education requirements set forth by the Behavior Analyst Certification Board to become a Board Certified Behavior Analyst. 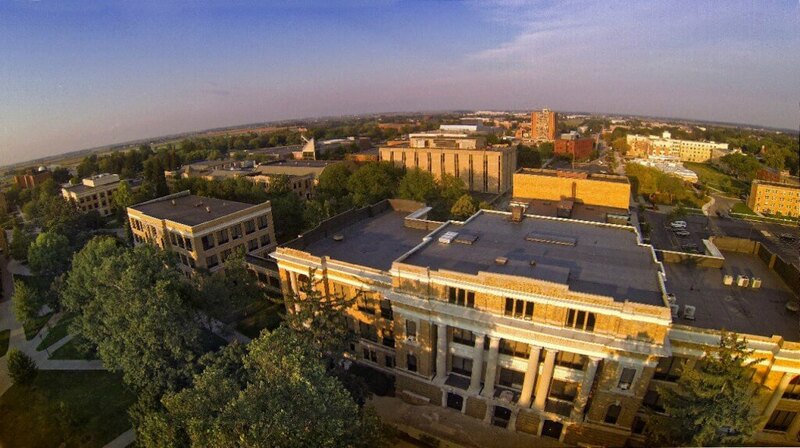 Students can start in either the fall or the spring semester. Students complete the program in a lock-step manner where they will finish the program with the same students they started with. The program is 41 credit hours with a practicum or 33 credits without. 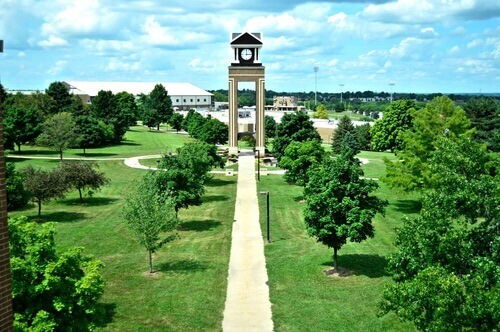 Bowling Green State University offers a Master’s degree online in Autism Spectrum Disorders. This two year program is offered entirely online and includes cutting edge research based strategies and techniques for working with individuals on the autism spectrum. This 34 credit hour program offers 15 core credit hours in autism related coursework including Assessment, Methods, and Materials for Students with ASD, and Social, Sensory, and Communication Issues for Students with ASD. Students have the option to complete either a master’s project, a comprehensive examination, or a thesis. George Mason University offers a 30-42 credit hour Master’s in Special Education with an emphasis in Applied Behavior Analysis. Students will learn to work with individuals with autism, psychiatric disorders, and other intellectual disabilities. The program can be completed in just 18 months of study and meets the education requirements set forth by the Behavior Analyst Certification Board. Courses cover areas related to ethics, assessment, intervention, and verbal behavior. Students interested in a practicum have the ability to complete this requirement as part of the program. Ball State University offers an online Master’s degree in Applied Behavior Analysis with a focus on Autism. This 30 credit hour accelerated track program can be completed in just 18 months of study. Coursework has been approved to meet the educational requirements of the Behavior Analyst Certification Board. 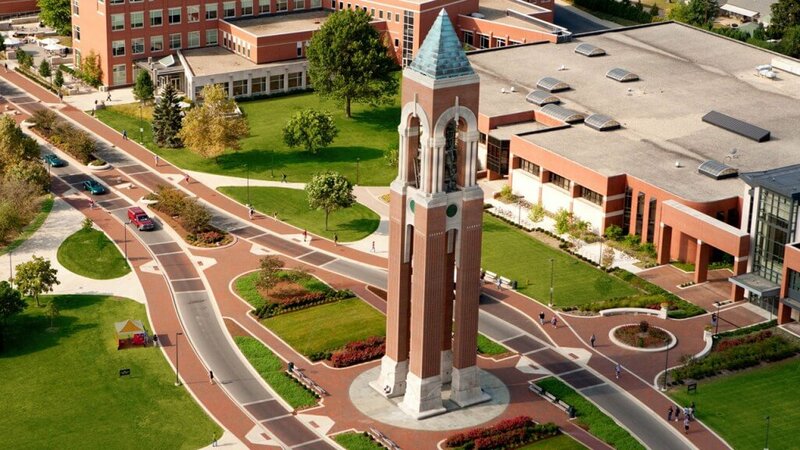 Ball State is accredited by NCATE and was the first university in Indiana to offer this type of degree. This online Master’s degree is available to professionals in a wide variety of educational backgrounds including psychology, social work, and education. 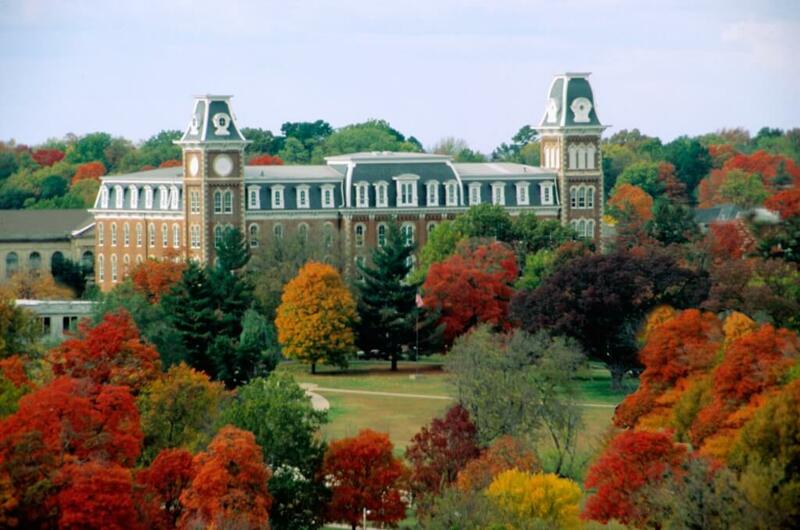 The University of Arkansas offers an online Master’s in Special Education with a concentration in Autism. This 36 credit hour program can be completed in approximately two years of study and coursework is offered 100% online. There are three start dates throughout the year to allow students to begin when it is most convenient. Graduates receive a Certificate in Autism Spectrum Disorders to acknowledge their professional commitment to the field. This program is accredited by NCATE and has received recognition from the Council for Exceptional Children. 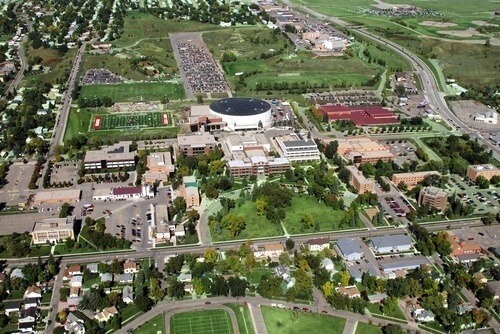 Minot State University offers an online Masters of Science degree in Special Education in the area of Developmental Disabilities/Autism Spectrum Disorders (DD/ASD). Students complete 43-45 credit hours which includes two field practicums to gain hands on experience. Students come to campus for two on-campus residencies where they learn hands on assessment practices and collaborate with other students. Courses cover assistive technology, physical and medical needs, and naturalistic methods. 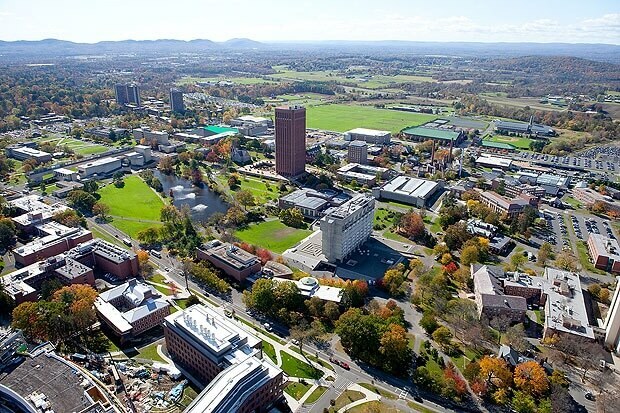 The University of Massachusetts offers an online Master’s in Curriculum and Instruction with an emphasis in autism. This 30 credit hour program offers five courses specifically related to autism including Measurement and Experimental Design in Behavioral Intervention, Behavioral Intervention Program Models in Autism, and Teaching and Positive Behavioral Support in Autism. The remaining four core courses offer a solid foundation related to education curriculum. Students complete either an Action Research capstone project or a project specific to autism. This program is designed for students interested in a career working in a K-12 setting.